Figure 5. Solar Bar Handles. Figure 4. Secure Support Strut Assemblies. 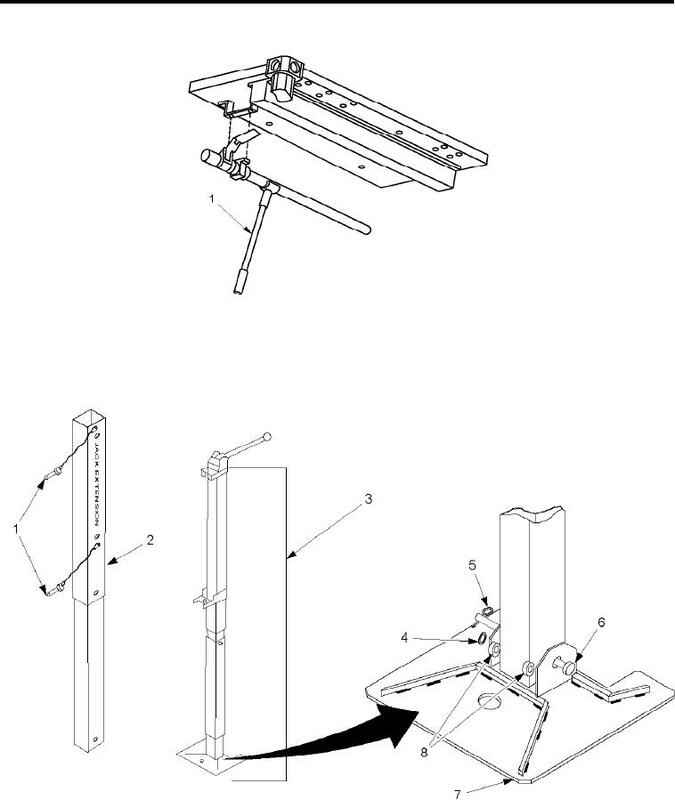 Slide hinged roof inward to storage position by rotating the solar bar handles (Figure 5, Item 1) upward. Lower and removed hinged jack assemblies (and extensions, if used) supporting hinged loor.